Excellent condition! Freshly painted ready for the fall semester! 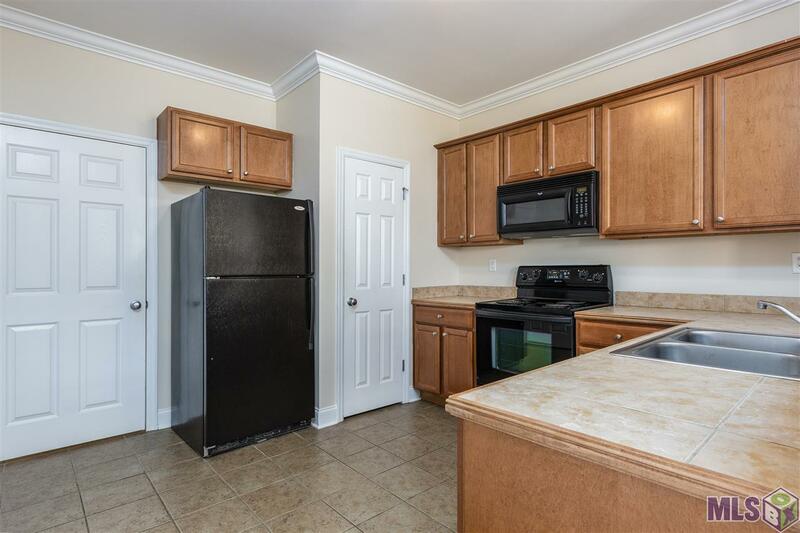 2 Bedroom 2 Bath corner ground floor unit, in gated community, on LSU Bus Line! 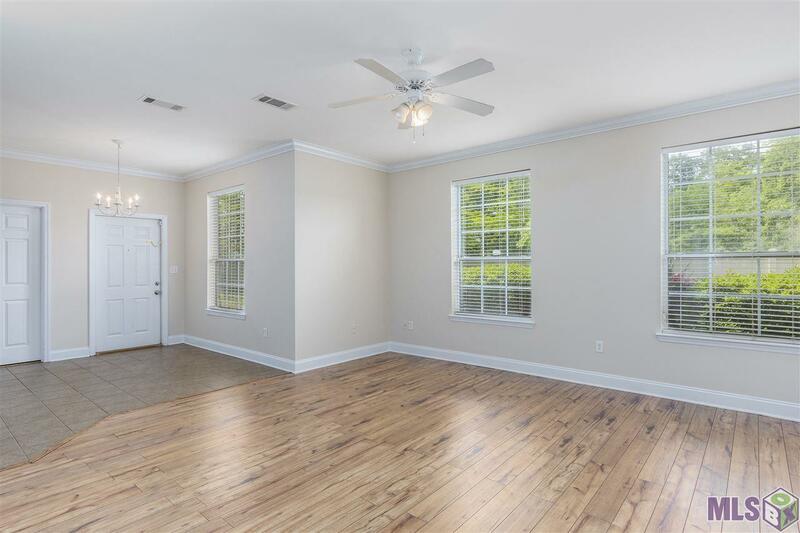 Split floor plan, each bedroom features their own bathroom with large walk in closet. 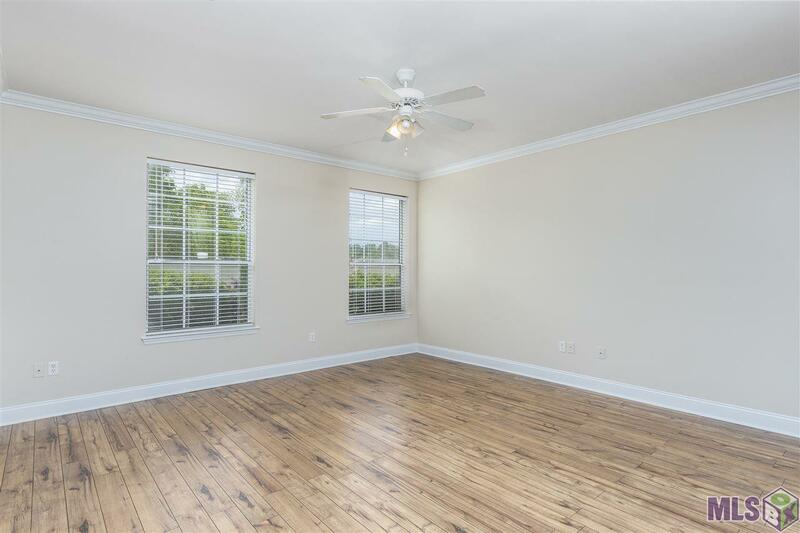 Laminate Wood and Ceramic Tile floors throughout, NO CARPET! Living area is open to the breakfast area and kitchen. 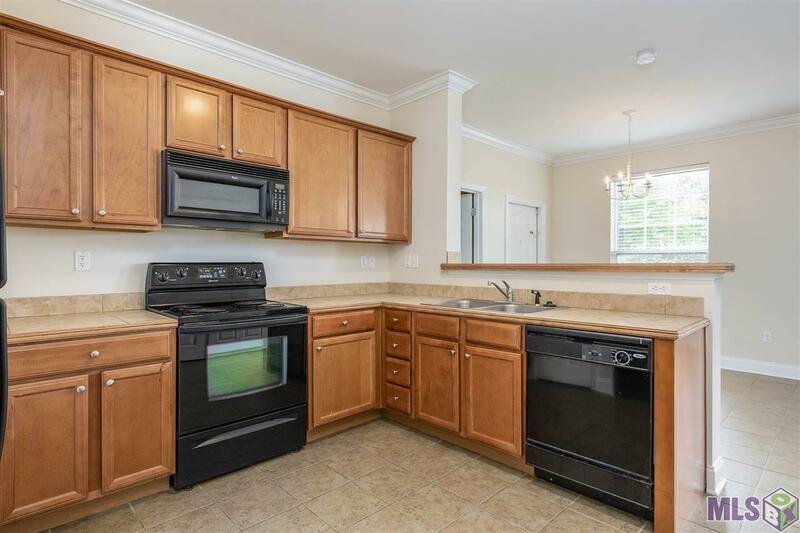 Featuring breakfast bar with all appliances included. Amenities include assigned parking, pool, sand volleyball court, BBQ grill areas, well kept common areas with walking trails and pond with water feature. This community is gated, including 24 hr. security cameras and onsite management. Guest parking is available and also includes an outside storage room.